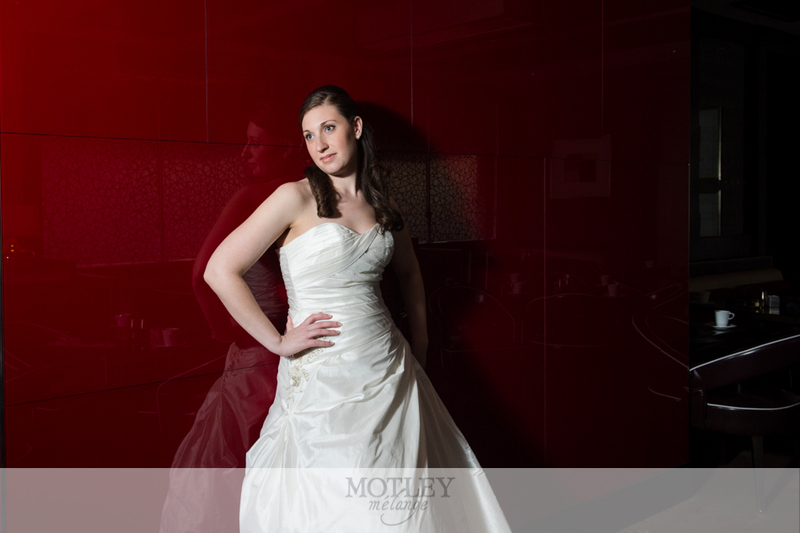 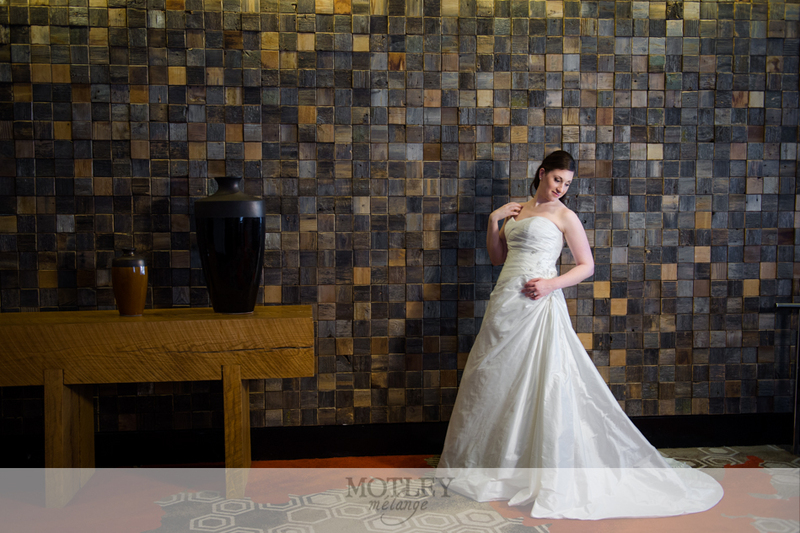 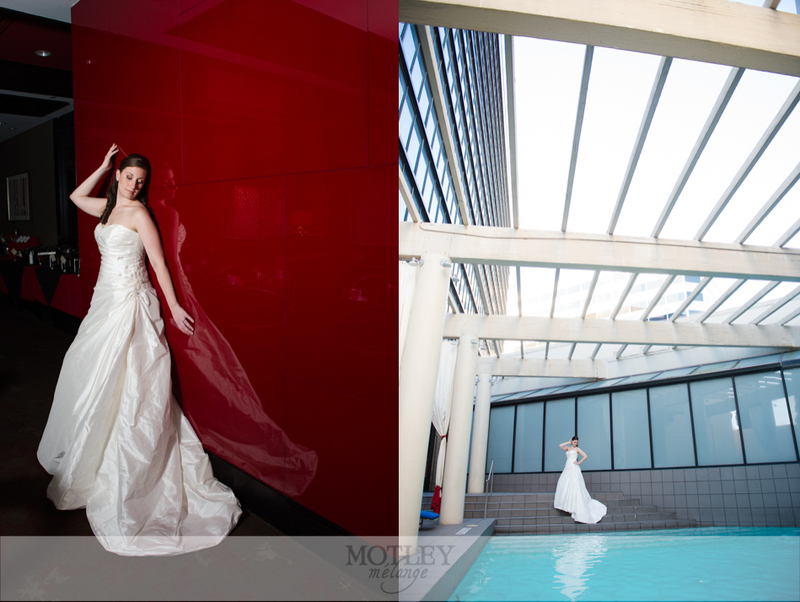 Houston Wedding Photographer: This modern and architectural Hotel Derek bridal session was one for the record books! 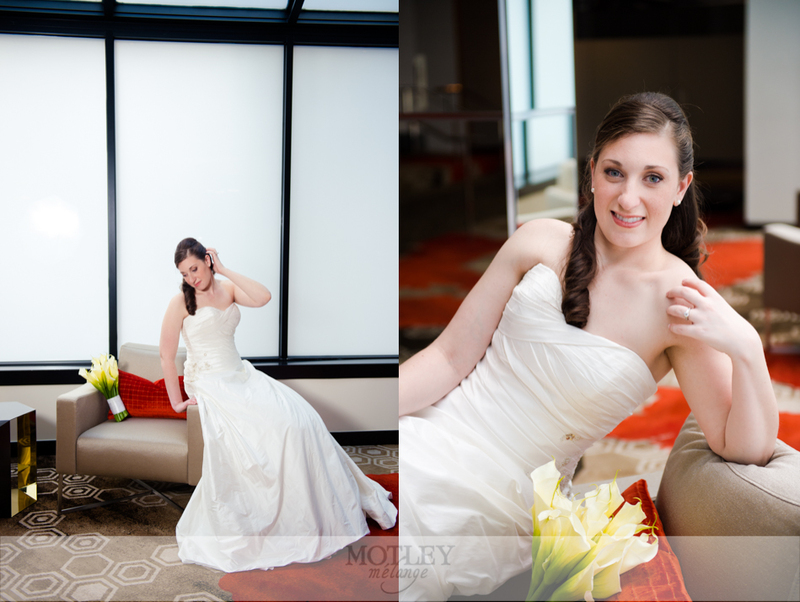 Ashlyn and I spent many many hours photographing and chit-chatting about all kinds of things and I had such a great time getting to know this beautiful bride and a little bit about her story. 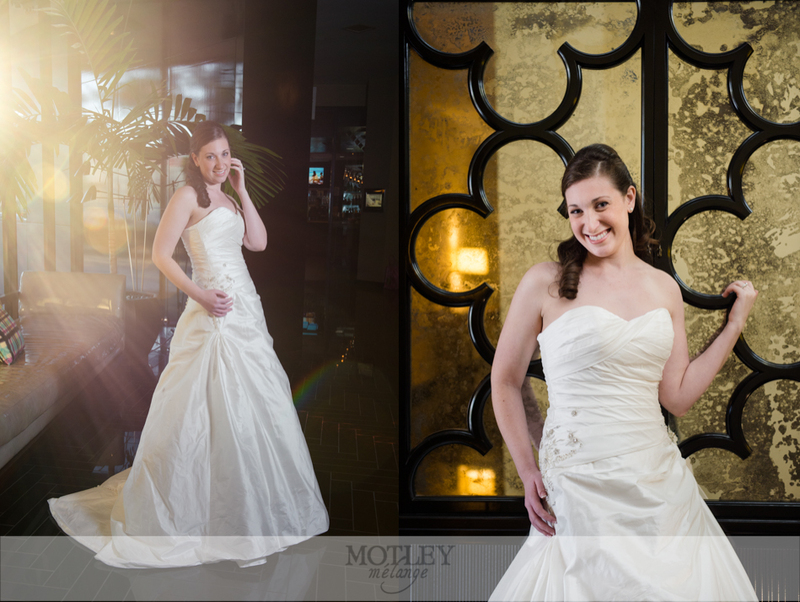 We explored all around the hotel and were able to get a ton of fresh and vibrant images! 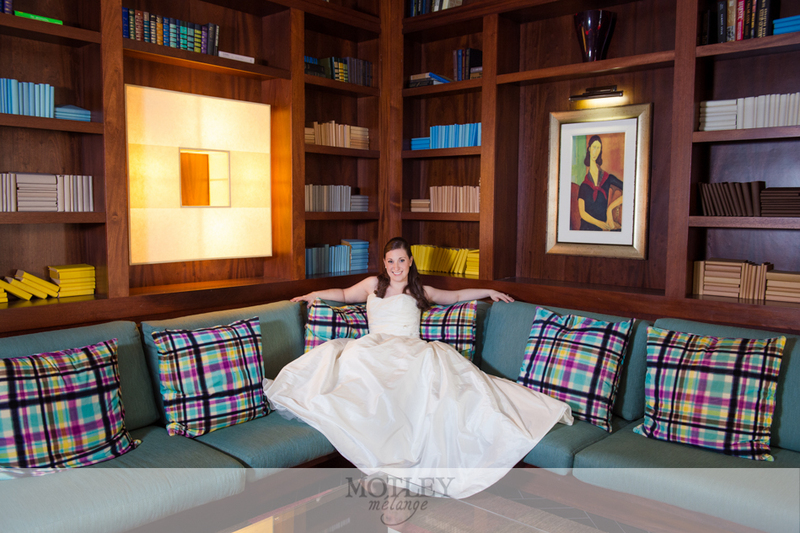 Many brides are choosing alternate sessions like trash the dress session or boudoir sessions in lieu of a formal bridal portrait session. 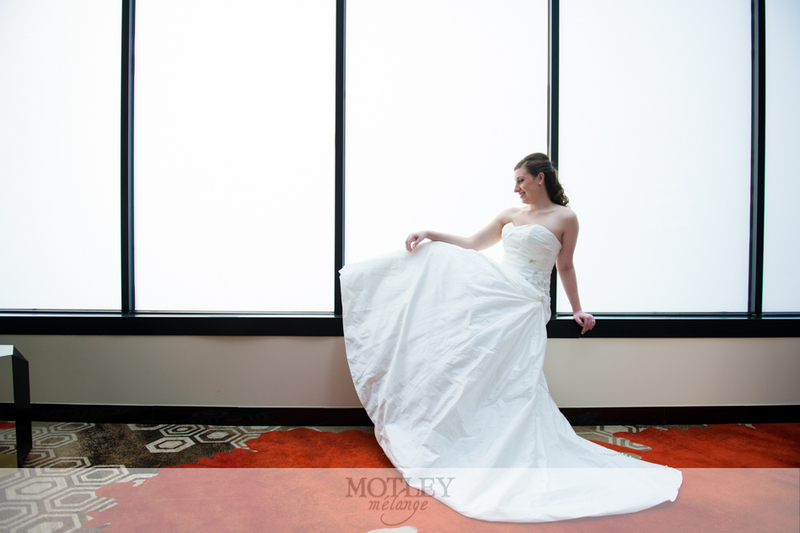 While your traditional bridal sessions are becoming a little more outdated than they used to be, we believe that capturing yourself in your gorgeous gown still has its benefits. 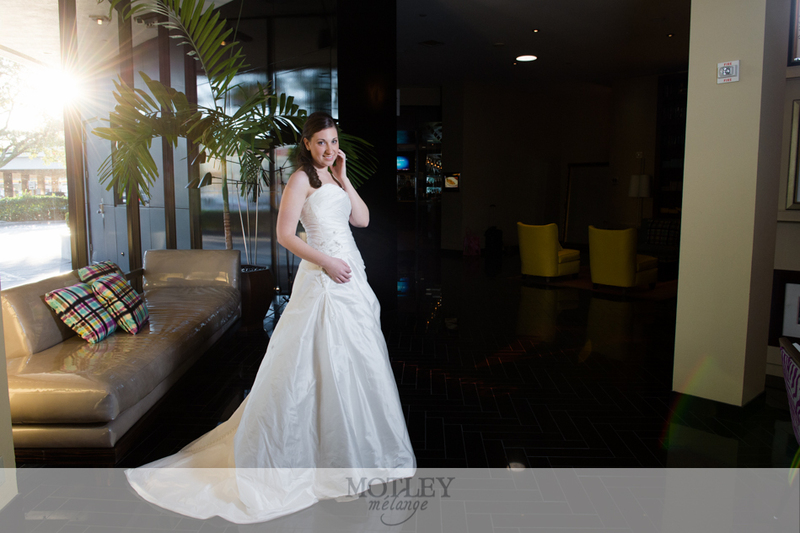 First of all, it’s an extra day that you get to prance around in your fairy tale wedding dress!! 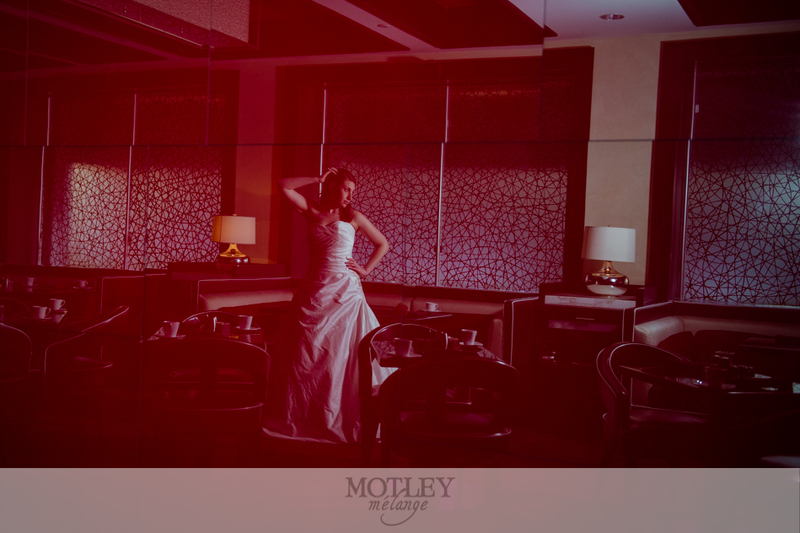 Do you really need any more reason than that?? 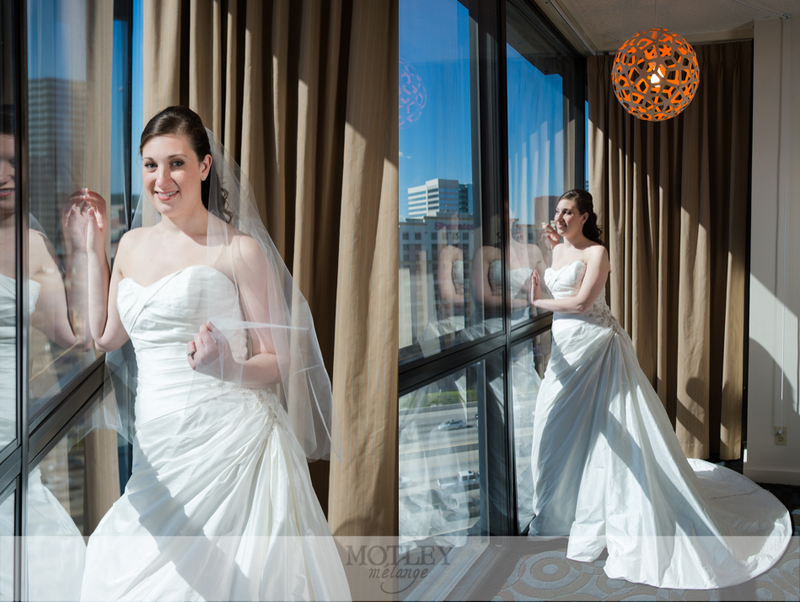 Just in case, here’s a few more reasons to schedule a bridal session prior to your wedding day: 2) you get a practice run in of your hair, makeup and florals and allows you to make adjustments before the big day, 3) putting on your gown for a dress rehearsal let’s you see if there are any details that need to be adjusted, altered, or ironed out, 4) posing in front of the camera is great practice for flawless photos on your wedding day, and 5) it’s one more opportunity to get to know–and feel comfortable with–your photographer! 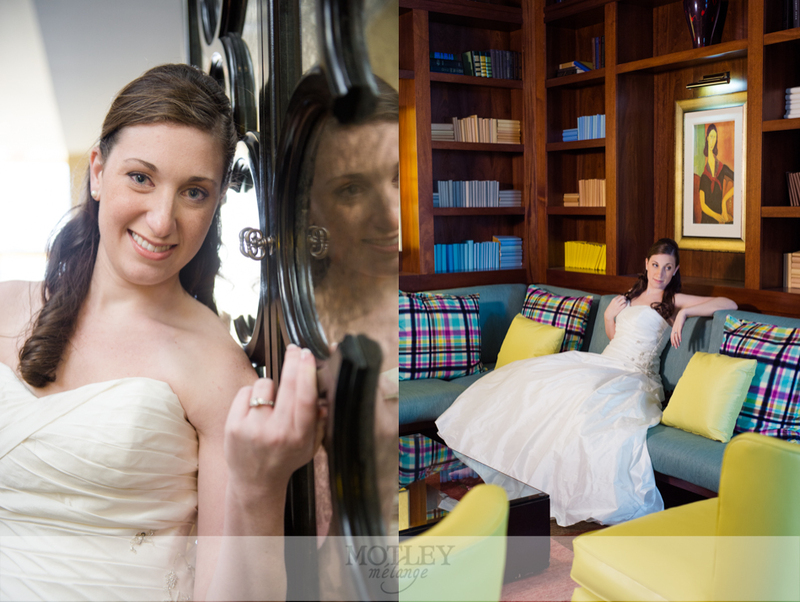 This Hotel Derek bridal session was one I greatly enjoyed and their wedding this past Spring was even better! 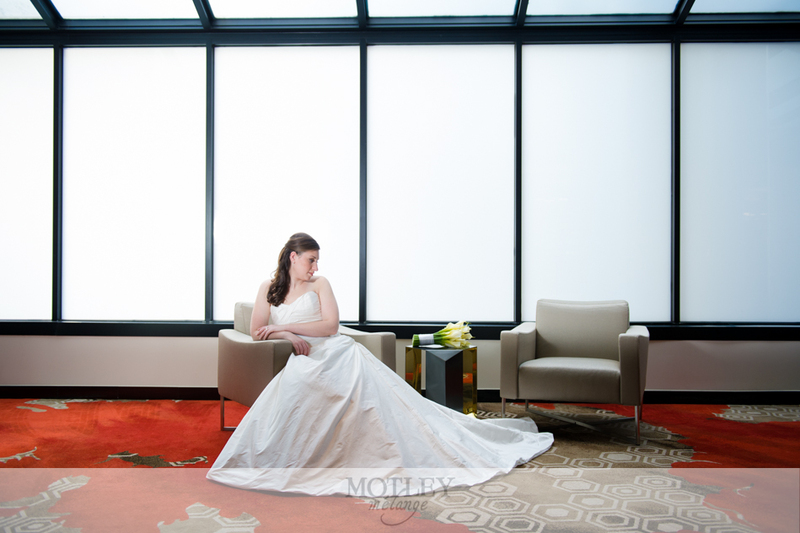 It really was absolutely stunning and I can’t wait to get their wedding day blog post up for you all to oogle at!